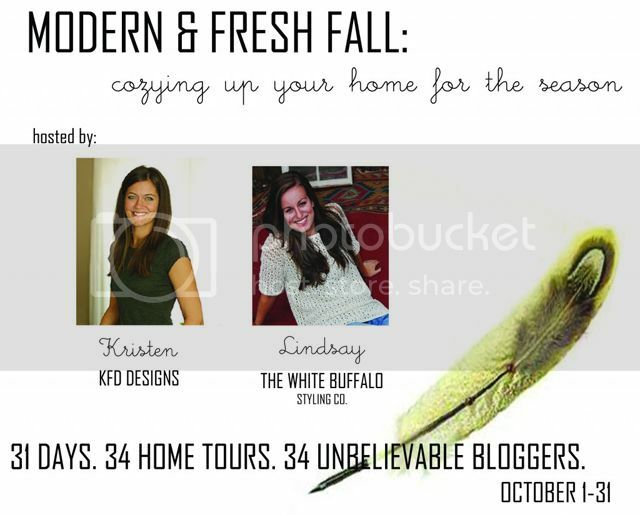 Back in September I was invited to participate in a Fall Home Tour series hosted by Kristen from KFD Designs and Lindsay from The White Buffalo Styling Co.
To say I was honored is an understatement – I was ecstatic! The home tours start today, October 1, and run every day (yep, even on the weekends!) until October 31. Kristen from KFD Designs and Lindsay from The White Buffalo Styling Co. who are kicking things off today! 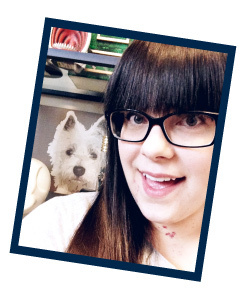 Caitlin from Desert Domicile ––– that's me! Shavonda from A Home Full of Color and Whitney from The Curtis Casa. Angela from Number Fifty-three and Jennifer from Brave New Home. wooohooo this will be a fun and droolworthy month! This is awesome! I'm excited for the tour as there are many bloggers on this list I was not aware of. Love this! I will be following along that is for sure! I'm really excited to see the full tour! So glad you are participating!